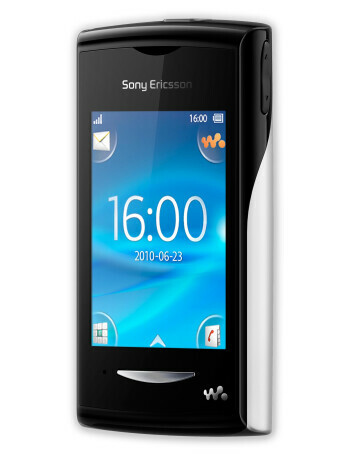 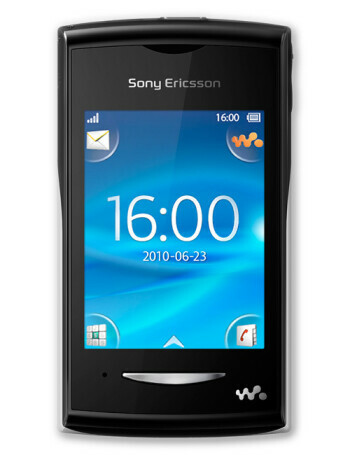 Sony Ericsson Yendo has a 2.6-inch touchscreen and the same user interface found on the X8 and X10 mini. 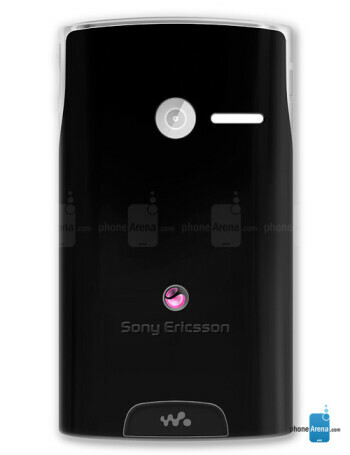 However, under the custom UI, there will not be Android, but Sony Ericsson's proprietary platform. 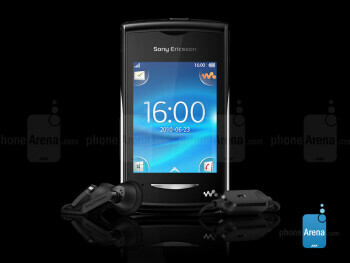 Still, the Yendo will bring along all that you love about Sony Ericsson's Walkman phones, including the Walkman player, TrackID and PlayNow, as well as features like a 2MP camera, 3.5mm jack and 156MHz processor.